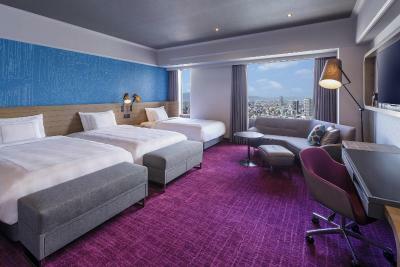 Lock in a great price for Swissotel Nankai Osaka – rated 8.8 by recent guests! The rooms were spacious, thoughtfully-designed (aesthetically and functionally), and most of all comfortable. Bathrooms were clean and modern. The location of the hotel was perfect. Location and convenience, quality of service, fastest check-out ever, ambience. Hotel is clean and is close to train station, restaurants and shopping!! Would stay there again!! Staff is friendly and helpful. 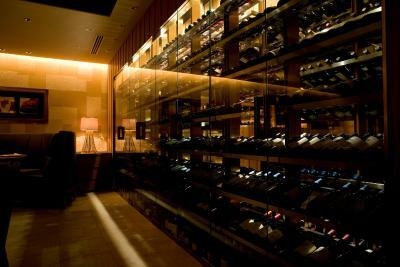 Near namba station and within walking distance from shopping area and restaurants. Location is great in namba station. Comfortable room. Staff were great and friendly. Only the location us good. The rest is not worth for it, specially the attitude of their staff not willing to sokve the problem like booking. com. The location, being in the center of the shopping district, was great. Also, the view from the room was nice. This hotel was centrally located in Namba and well suited for our visit to Osaka. The beds were very comfy, the bathroom was clean, and the staff was fabulous. We used the laundry several times. It worked very well and was not too expensive. Location. 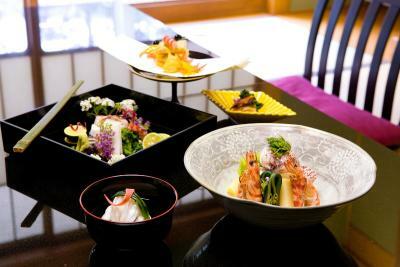 You are connected to Namba City, Tagahashi mall, and the subway which also has loads of shops and restaurants. Very convienient. Location is super convenient. Staff and facilities were great. Went above and beyond to make me feel welcomed. 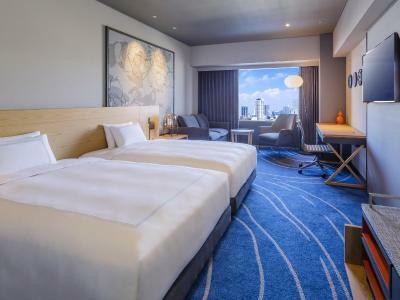 Swissotel Nankai Osaka This rating is a reflection of how the property compares to the industry standard when it comes to price, facilities and services available. It's based on a self-evaluation by the property. Use this rating to help choose your stay! 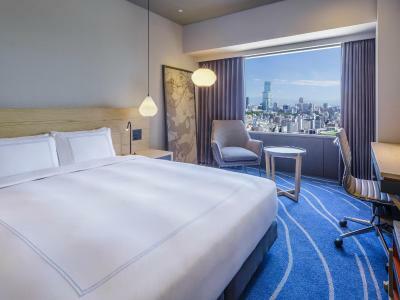 One of our top picks in Osaka.Swissôtel Nankai Osaka offers luxurious 5-star accommodations right in the heart of Osaka's entertainment and shopping district. It features a refreshing indoor pool, a spa, free WiFi throughout the hotel and 7 dining options. 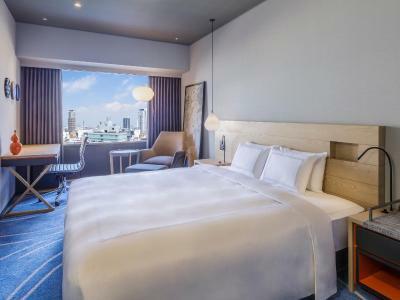 The hotel is conveniently located above Nankai Railway’s Namba Station, which offers direct access to Kansai International Airport in 35 minutes on the Limited Express Train. 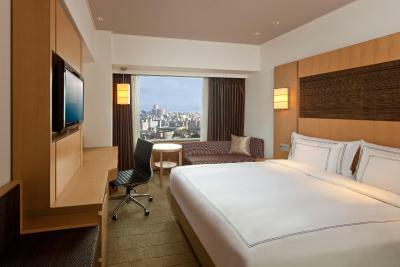 The air-conditioned rooms offer an LCD TV with satellite channels, a refrigerator and extra long beds. Some rooms have a Nespresso coffee machine. 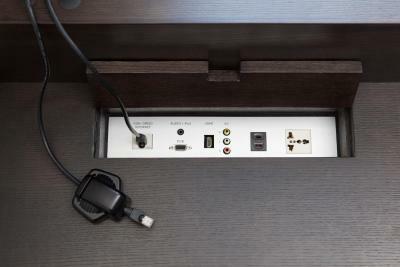 Some rooms are equipped with a complimentary handy Smartphone. 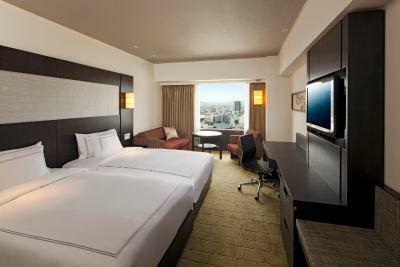 Swissôtel Nankai Osaka is less than a 5-minute walk from Namba Parks Shopping Center and Takashimaya Department Store. Dotonbori Shopping Street is a 10-minute walk, and Namba Station is a direct 20-minute subway ride from Shin-Osaka Shinkansen (Bullet Train) Station. Guests can enjoy a workout at the state-of-the-art fitness room, or relax in the sauna or hot tub. The Spa and Fitness facility offers massages and beauty treatments. 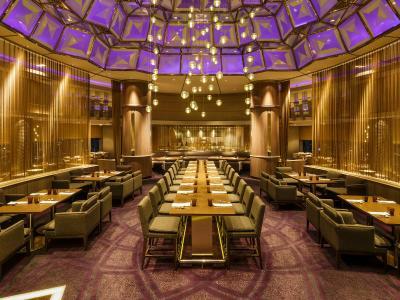 Tavola 36 has panoramic 36th-floor city views and serves a breakfast buffet, while the Empress Room pairs Chinese favorites and dim sum with shaoxing wines. 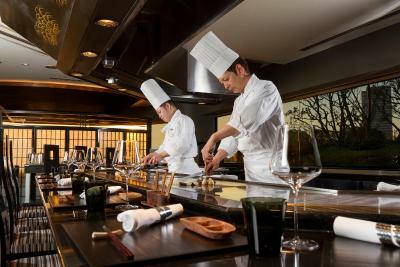 The Swissôtel Nankai Osaka offers a variety of cuisines and atmospheres, ranging from authentic Japanese “Kaiseki” meals to stylish Mediterranean semi-buffet dinner with live music. 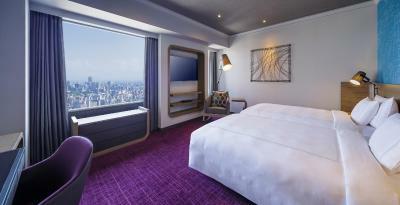 When would you like to stay at Swissotel Nankai Osaka? Located between the 16th and 31st floor, this spacious corner suite features city views and elegant decor with contemporary furnishings. 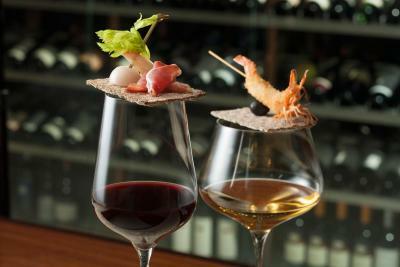 Comes equipped with a Nespresso Coffee Machine and free high-speed Wi-Fi/wired internet access. Includes complimentary access to the fitness center and swimming pool at Pürovel Spa & Sport, as well as the Swiss Executive Club Lounge, which has complimentary breakfast and beverages. 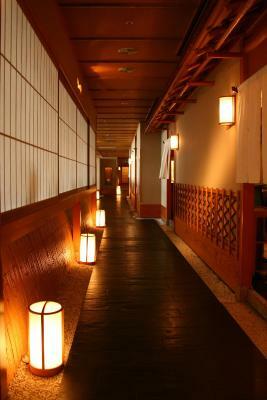 Public parking is available on site (reservation is not needed) and costs JPY 3240 per day. The executive twin room has a work desk area, a Nespresso Coffee Machine and free high-speed Wi-Fi/wired internet access. 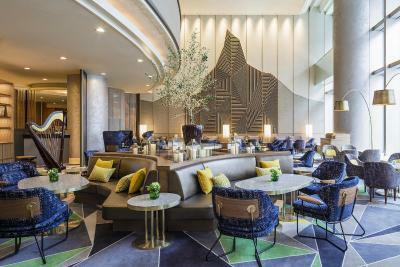 Includes complimentary access to the fitness center and swimming pool at Pürovel Spa & Sport, as well as the Swiss Executive Club Lounge, which offers complimentary breakfast and beverages. Located on the top floors of the hotel, this deluxe suite features an elegant and sophisticated decor with contemporary furnishings and a spacious living room. Includes complimentary access to the fitness center and swimming pool at Pürovel Spa & Sport, as well as the Swiss Executive Club Lounge, which offers complimentary breakfast and beverages. 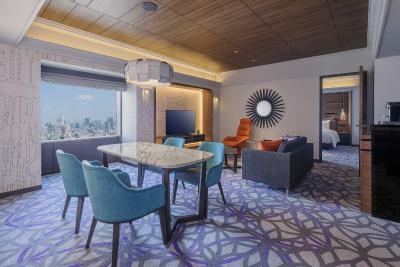 Featuring Japanese-style design and comfortable wooden decor, this room is located on floors 32 - 34 and gives staying guests access to the Executive Club Lounge on the 33rd Floor. 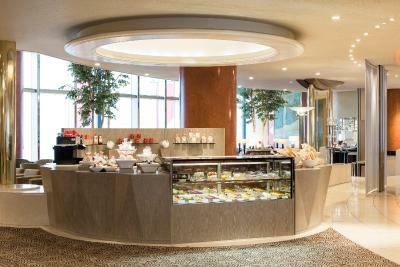 The Executive Club Lounge features complimentary breakfast, beverages and snacks, as well as newspapers and panoramic views of Osaka. 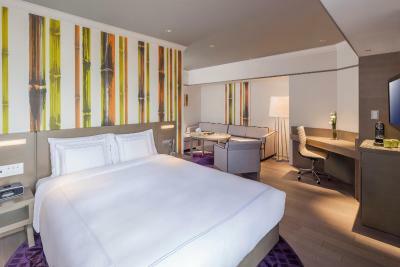 Boasting elegant decor and an ergonomic work desk, this room features a 50-inch wide flat-screen TV and free WiFi access. The private bathroom comes equipped with a separate shower booth and bathtub. 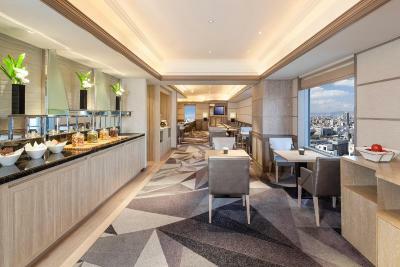 Located on floors 32 - 34, guests staying in this room are given access to the Swiss Executive Club Lounge on the 33rd floor. 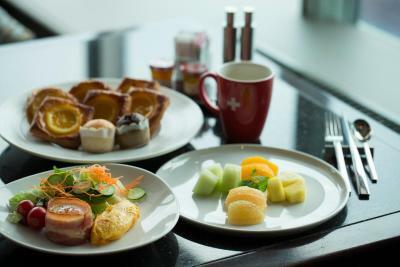 The lounge features complimentary breakfast, beverages and snacks, as well as newspapers and panoramic views of Osaka. This king room features air conditioning, a flat-screen TV and refrigerator. The private bathroom features a bath, shower and free toiletries. This room includes free wireless and wired high-speed internet access and complimentary access to the fitness center and swimming pool at Purovel Spa & Sport. This queen room features air conditioning, a flat-screen TV and refrigerator. The private bathroom features a bath, shower and free toiletries. This room includes free wireless and wired high-speed internet access and complimentary access to the fitness center and swimming pool at Purovel Spa & Sport. This twin room features air conditioning, a flat-screen TV and refrigerator. The private bathroom features a bath, shower and free toiletries. This room includes free wireless and wired high-speed internet access and complimentary access to the fitness center and swimming pool at Purovel Spa & Sport. Hotel surroundings – This neighborhood is a great choice for travelers interested in shopping, street food and food shopping – Check location Excellent location – show map Guests loved walking around the neighborhood! 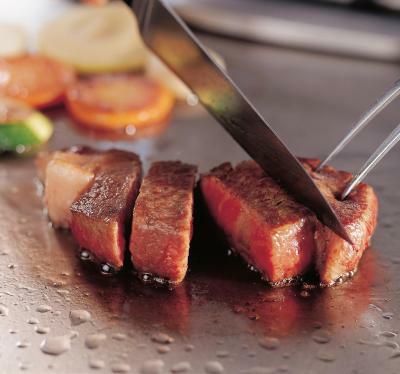 House Rules Swissotel Nankai Osaka takes special requests – add in the next step! Swissotel Nankai Osaka accepts these cards and reserves the right to temporarily hold an amount prior to arrival. Please note that the use of the fitness center and/or associated facilities may be chargeable. Usage of gym and pool facilities are complimentary for guests staying in the Swiss Advantage Room, Swiss Select Room and Executive Room or Suite. Guests staying in the Executive Room or Suite also have complimentary access to the hot tub, sauna and public baths. Children below 6 years old are not permitted to use the fitness facilities. Children under the age of 16 must be accompanied by an adult in the pool & spa. Usage fee will apply to both the child and the adult. Guests under the influence of alcohol may not be permitted to use the property’s pools or other facilities. From Nankai Railway’s Namba Station, guests can take the direct escalators from the 3rd floor ticketing gate. From Namba Station (Subway/JR/Hanshin/Kintetsu Line), the closest exit is Exit 4 and 5. The handy Smartphone can be used inside and outside the hotel. It features unlimited internet access, free local calls, international calls to Australia, China, Hong Kong, Philippines, Singapore, South Korea, Taiwan and United States and a comprehensive Osaka City Guide. Additional fees apply for meals for children sleeping in existing beds who are 4-12 years when booking with meal-inclusive rate. Overall the room was older and a bit run down. Carpet looked dirty in some areas. Overall still an acceptable place to stay. The location was convenient and right above the train station. Overall convenience couldn’t be beat. A great location easy to go everywhere. Have to walk 5-10 minutes to shopping street. Good hotel, good location near the department store and train station. For the price paid, I wish breakfast is included. The hotel should recognise repeat customers. I was surprised they did not give a welcome fruit basket & a little note to say "welcome back". 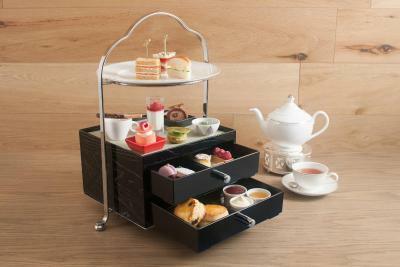 Little touch like this will have made one's stay more memorable & influence the next visit. 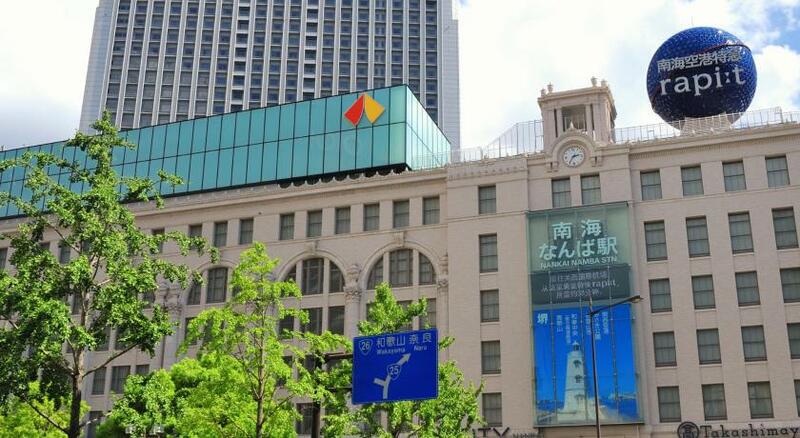 I love the location of the hotel being within the Nankai station so traveling from & to the Kansai airport is so convenient, whether rain or shine, and there are so many restaurants, cafes and shopping & the many train & subway stations within walking distance. I love the size & the facilities in the room, especially the big comfortable bed. A bit pricy. Limited english TV channels. Air conditioning sometime feel too hot or too cold. Variety of breakfast. Great location for shopping and many restaurant surrounded. Fantastic location. Its close to all the major attractions. Very helpful staff and great amenities.